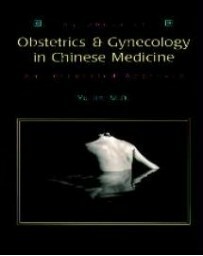 Dr. Lifang Liang, O.M.D., Ph. 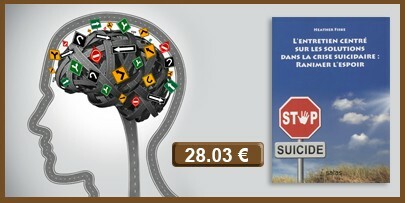 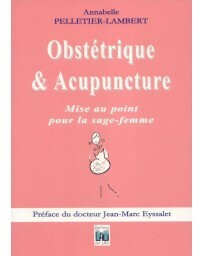 D., L. Ac. 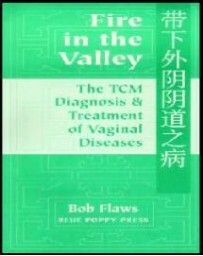 received her M.D. 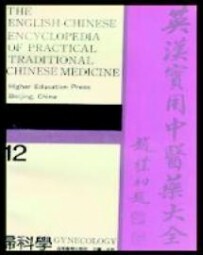 from the Guangzhou University of Chinese Medicine, where she studied both Western and Chinese Medicine. 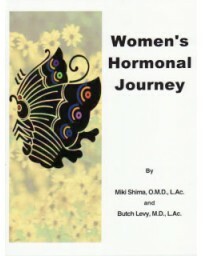 After six years of specialized training in gynecology, she practiced and taught at the medical school for 14 years. 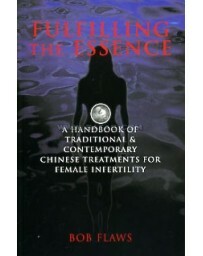 In 1989 Dr Liang came to the United States to conduct research on in vitro fertilization at the University of Texas. 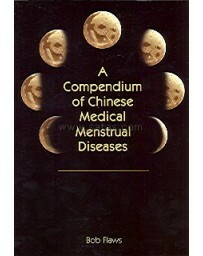 Subsequently she taught at the American College of Traditional Chinese Medicine. 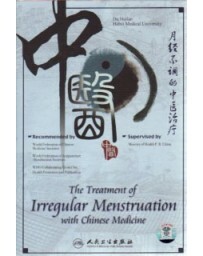 For over 35 years, Dr Liang has worked closely with infertility specialists and OB/GYN physicians to treat infertility and gynecological conditions using both Chinese and Western medicine. 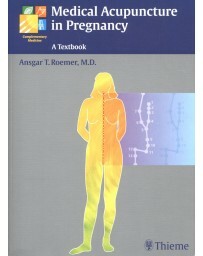 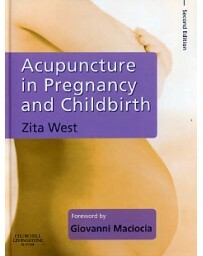 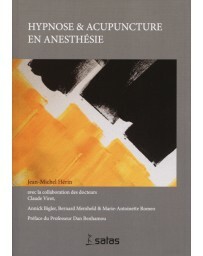 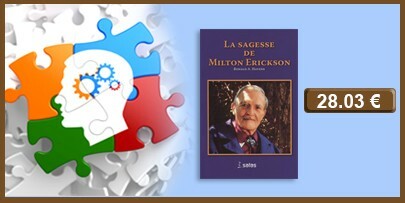 The results of her training and her research and clinical work feature prominently in this text. 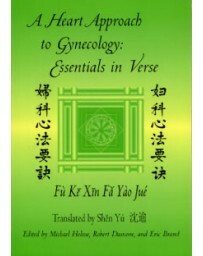 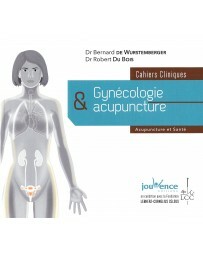 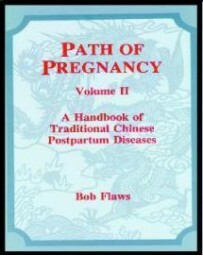 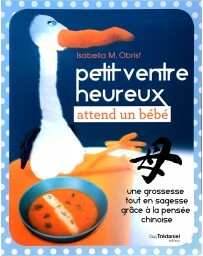 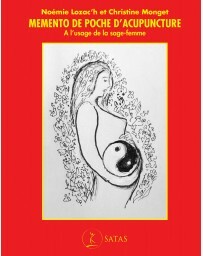 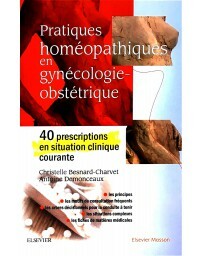 It contains the latest information from both Western and Chinese medicine on major gynecological diseases. 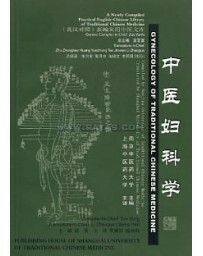 The Chinese medical treatments featured give practical strategies and case studies that guide practitioners in their use either as stand-alone therapy or with ongoing Western medical therapies.